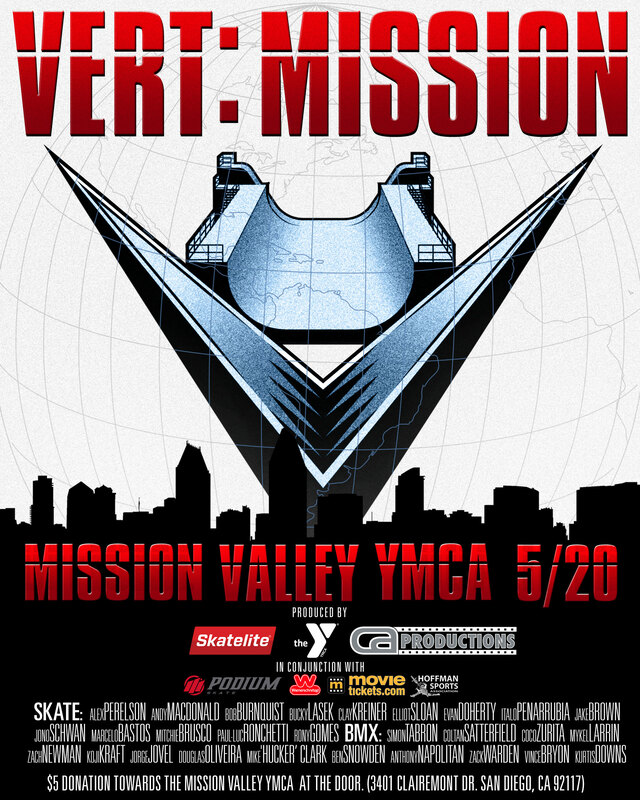 Tomorrow – Saturday May 20th is the first-ever Skatelite Vert Mission Competition at the Mission Valley YMCA Krause Family Skate and Bike Park. 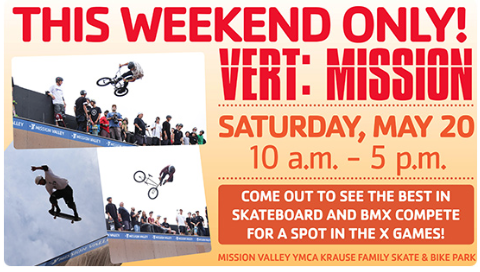 Skateboard and BMX Vert athletes will compete to secure their invitation to X Games Minneapolis in July. All are welcome! 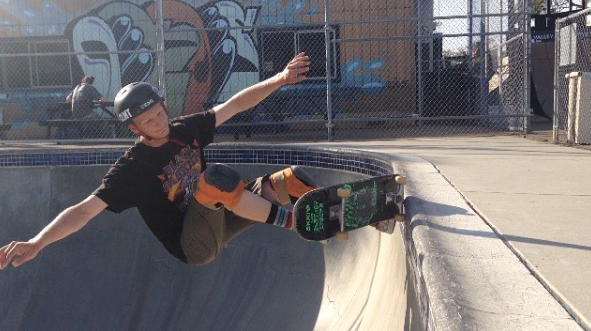 There’s a $5 suggested donation that supports the park. 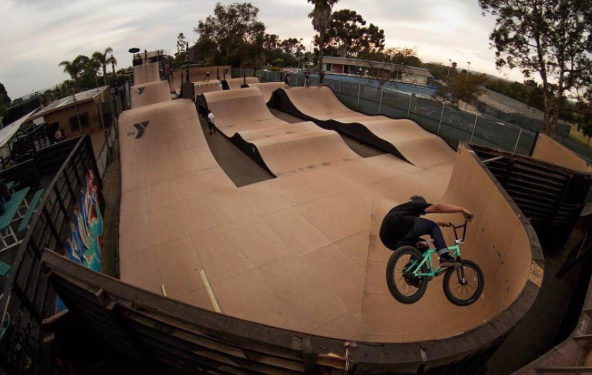 The Mission Valley YMCA Krause Family Skate and Bike Park aka Clairemont Skatepark is located at 3401 Claremont Drive in San Diego. 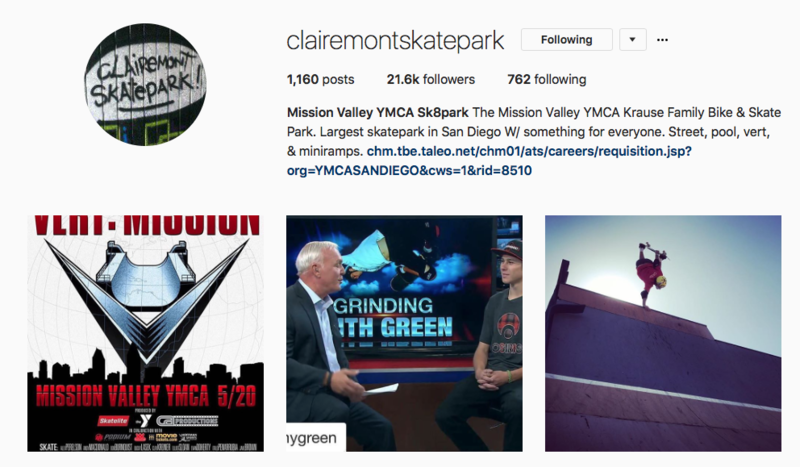 and hosts Clash at Clairemont.